Revitalized in Inglewood! Jog along the Bow River Pathways, bike down to the boutiques and restaurants of 9th Avenue or zip into the core. Escape the hustle and bustle to Pearce Estate Park and Harvey Passage just a block away. 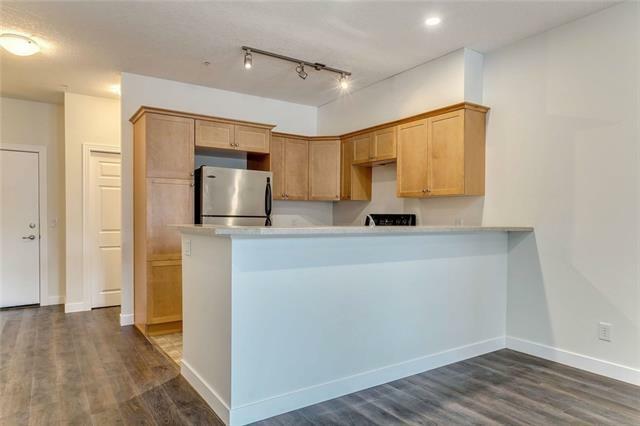 The location of this main floor, two bed, two bathroom condo is ideal. 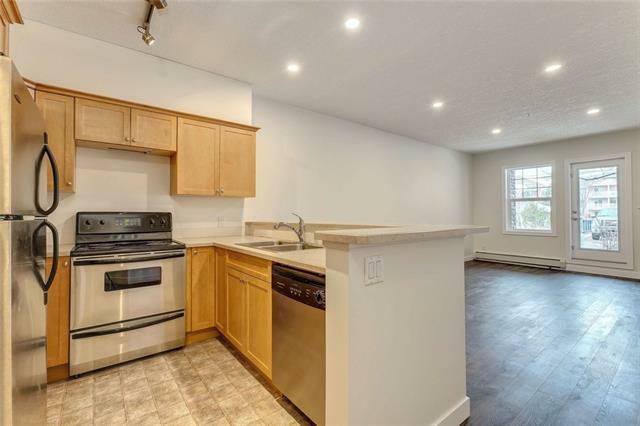 Recently updated with new cabinets, low maintenance flooring, carpet, paint and windows means it is move in ready. The neutral finishes provide a canvas for you to easily add your own decorating style. The dining space could be used as a home office depending on your needs. A fireplace in the living room is flanked by a french door out to your covered patio. This is the perfect spot to BBQ with friends on a warm evening. The master bedroom has a walk in closet and ensuite bathroom. Guests will be more than comfortable in the second bedroom and bathroom. 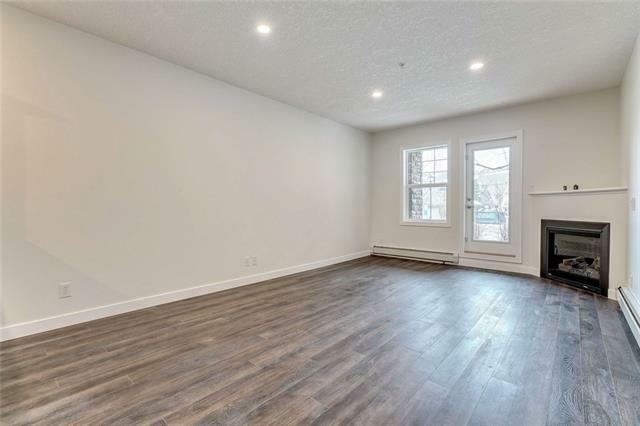 This unit has 1 underground parking stall, a gym, party room and is pet friendly w/ board approval. 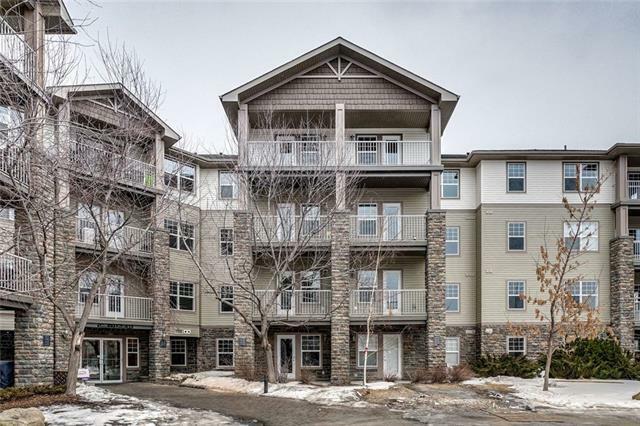 Live in the heart of town with the river valley at doorstep!